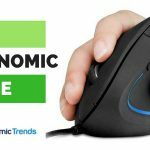 In the crowded world of gaming chairs dominated by DXRacer at the premium end of the spectrum, noblechairs has managed to carve a name for itself as a legitimate contender in the battle for best gaming chair. Its chairs are extremely well built, long lasting, and elegantly crafted thanks to exceptional German engineering. Yes, noblechairs hails from the fatherland. 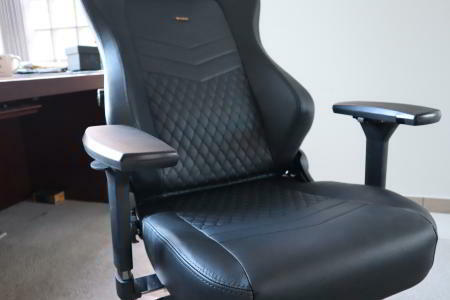 The HERO chair is the biggest gaming chair noblechairs has ever produced. This is one massive chair, with a tall backrest (89 cm) that towered over my housemate when she sat in it. It’s also heavy as a light tank at 66 pounds, with a 330 pound weight limit. If nothing else, this is a sturdy beast that will outlast any budget gaming chair. 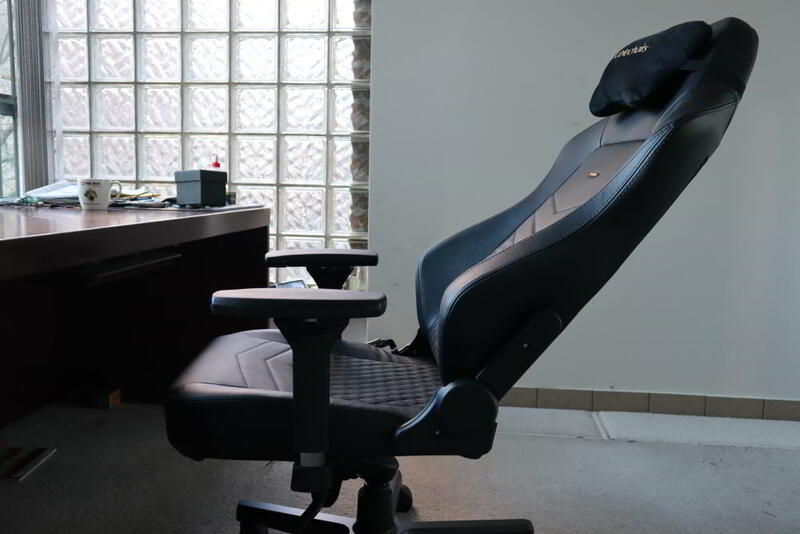 To test the noblechairs HERO, the company sent us a review unit, in which I spent the next 2 weeks using it as my main home office chair. Putting together the HERO was relatively painless, though took some huffing and puffing. 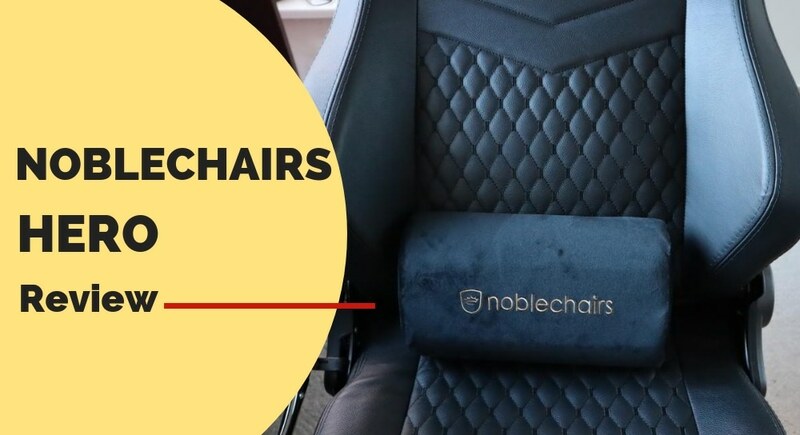 Some of the components such as the backrest and the base are really heavy, and for that reason alone noblechairs recommends a 2 men crew for the job. I’m proud to say I managed to assemble the chair by myself in around 40 minutes. I wouldn’t recommend I however. Extremely well built and heavy duty. Feels like a tank. Let me elaborate on some of those points. The HERO reclines all the way back to a back-saving 135 degrees (and anything in between) using a lever on the right side. Along with a removable head pillow that can be moved down to support my neck, and it’s hard to describe just how relaxing that feels after a long day of typing. 135 degrees has been found to be the ideal recline angle for people with back pain, as at that angle the least amount of pressure is exerted on the spine. This has got to be my favorite feature of the HERO- the ability to rock (or lock) the backrest with one push of a paddle on the left. When enabled, the whole backrest moves back and forth synchronously with the seat as you lean back (bouncing back when you don’t). The sophisticated rocking mechanism really helps bring movements to my body as I work, easing back tension and keeping me alert, all the while without having me feel like I’m falling backwards over a cliff. 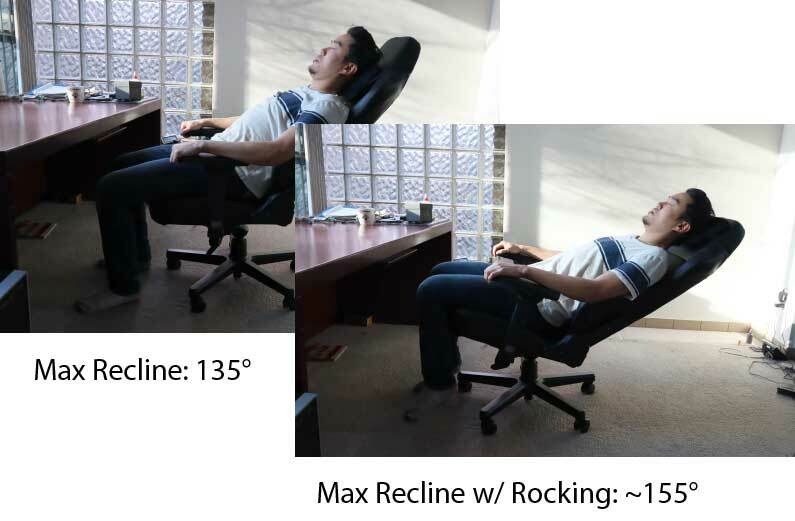 From an ergonomic standpoint, the rocking feature on the HERO chair is a big deal. 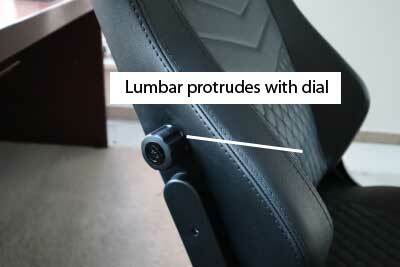 noblechairs likens the new adjustable lumbar feature in the HERO Chair to that found on high end cars. 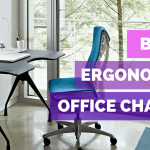 By turning a dial on the side of the backrest, the lumbar area protrudes or contrasts to better conform to the arch in your back for maximum support. 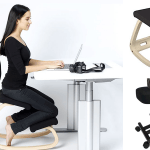 In reality I found the built in lumbar support a mixed bag. It’s an improvement over budget gaming chairs that basically lack any type of built in lumbar support (instead relying 100% on a removable back pillow), though it doesn’t go far enough in my opinion. Even at its highest setting, the lumbar protrudes only about 1.5 inches extra out, which won’t be adequate for some people. Again however, it’s miles ahead of most budget gaming chairs in that regard. I can’t believe I’m saying this, but the removable head pillow on the HERO chair is actually really comfortable. 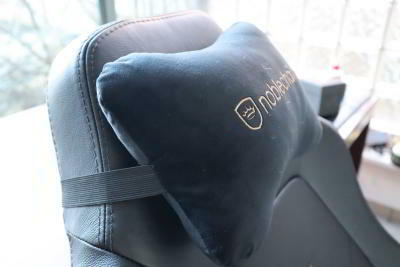 Thanks to a strap that wraps around the top of the backrest, the pillow can be moved up or down to offer either head or neck support with the full comforting powers of a plush pillow. 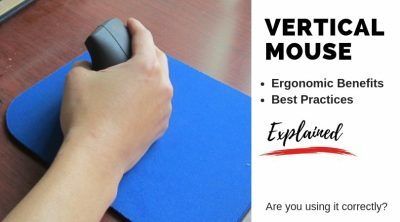 If you’ve done any research on the HERO Chair before now, you may have come across user complaints about the firmness of the chair. 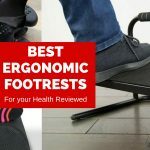 Well, this is unfortunately true- despite the thick seat cushioning and high-end PU leather adorning the entire chair, the sitting experience can best be described as firm and unbending. There is little give in all areas of the chair your body comes in contact with, from the seat to the back rest. The good news is, with a little time, I suspect for most people this won’t be a deal breaker. Quite the opposite, after a few days of breaking in the chair, I feel quite comfortable now shuffling around in the HERO Chair. A big part of this comes down to personal preference- I’ve always preferred the firmness of a mesh chair to the softness of a leather one. For people who enjoy a plush, conforming sitting experience however, there are better chairs in the market for that. Earlier I extolled the external head pillow of the HERO ; unfortunately there’s little to rejoice about the lumbar pillow. It is, to put it simply, useless. Unlike many gaming chairs where the external pillow is attached to a strap that lets you move it up and down along the backrest, this pillow just sits there, too rigid to really cushion my back. In the end I just got rid of it. Luckily the built in lumbar support in the back rest picks up some of the slack. Finally, the armrests on the noblechairs HERO are actually decent- apart from height, they can also be adjusted for length (in/out), and width (closer/farther away). One thing I wished they also did however was the ability to pivot and angle inwards. 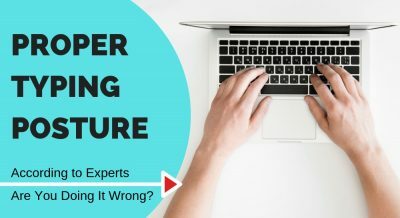 This makes it more comfortable to assume an open “v” posture with your arms when typing. 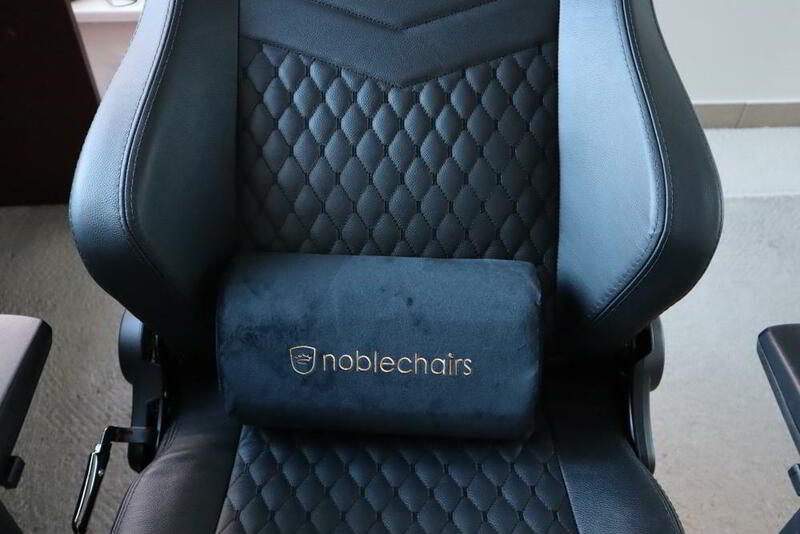 In a gaming chair market littered with dubious brands that come and go like last season’s fashion, NobleChair is a breathe of fresh air. The HERO Chair exudes quality with every stitch, and as mentioned in the beginning of the review, this is a chair that will last you a few years easily. 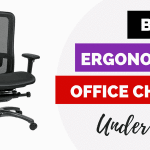 In terms of ergonomics and comfort, it’s a mixed bag. The high recline and fluid rocking mechanism should bring good relief for people who experience back or neck pain. The built in lumbar support while imperfect is still better than that found on most budget gaming chairs. On the other hand, in terms of comfort, the HERO with its stiff cushion and leather material will not be everyone’s cup of tea. In the end, that will be the biggest deciding factor on whether you end up loving- or hating- the new HERO chair.